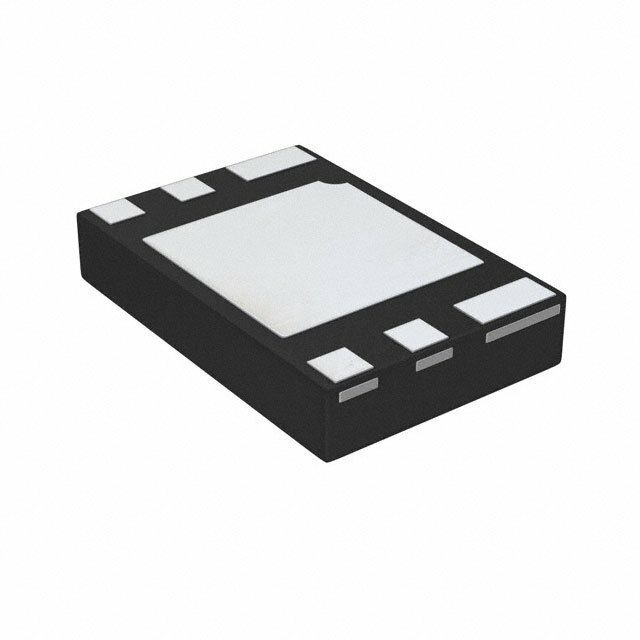 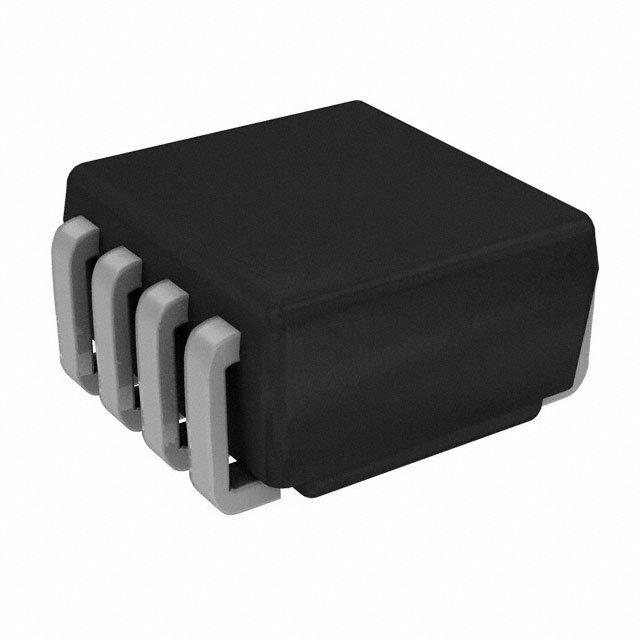 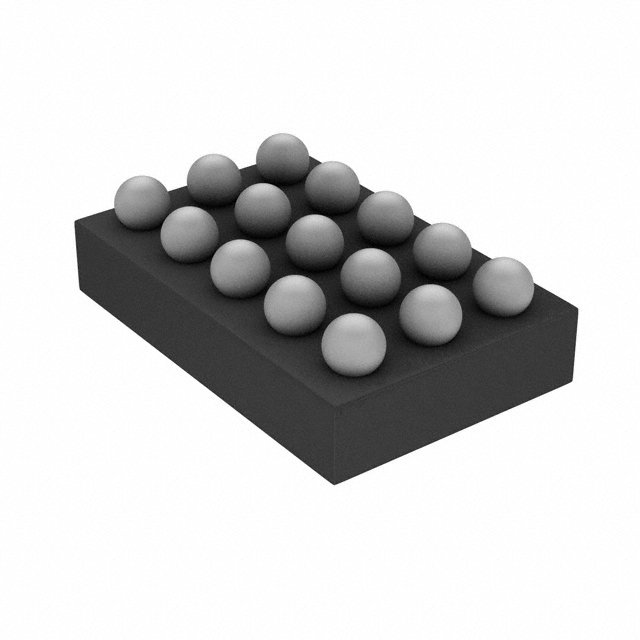 17 FSA831AL10X-F131 ON Semiconductor Y Battery 多功能控制器 IC 10-MicroPak? 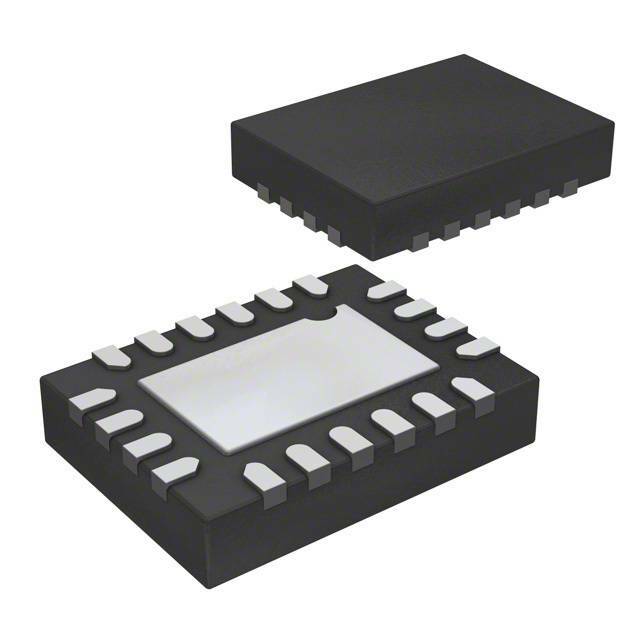 18 FSA831AL10X ON Semiconductor Y Battery 多功能控制器 IC 10-MicroPak? 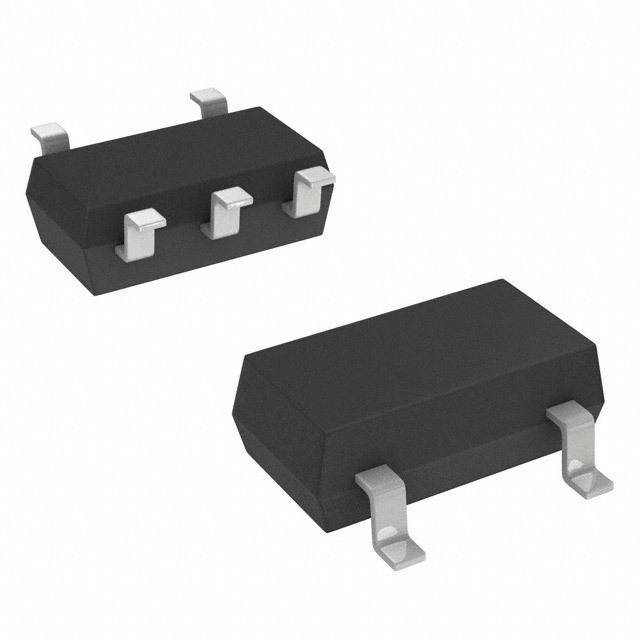 19 FSA831AL10X ON Semiconductor Y Battery 多功能控制器 IC 10-MicroPak? 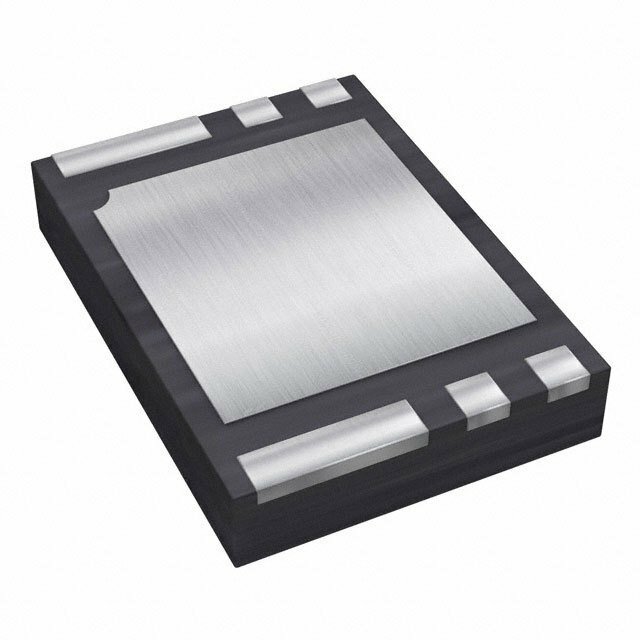 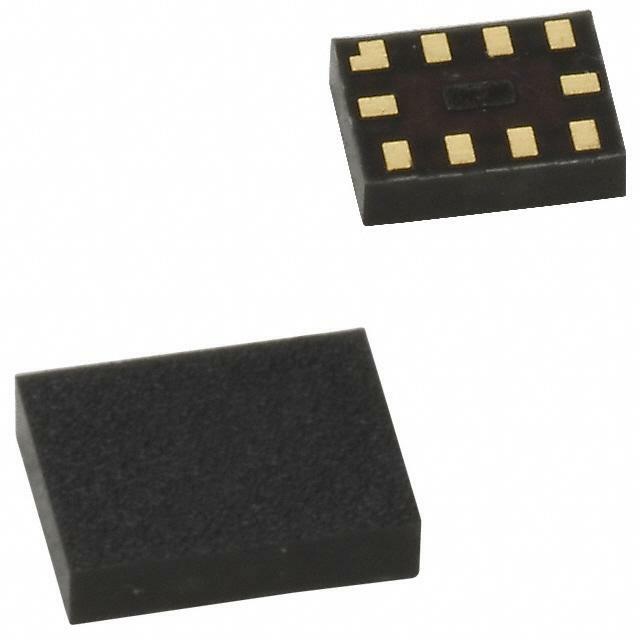 20 FSA831AL10X-F131 ON Semiconductor Y Battery 多功能控制器 IC 10-MicroPak?